Subaru reported record-breaking sales in August 2017. What is this automaker doing right while so many competitors report worsening sales numbers throughout 2017? Find out. Check out these spy photos of the 2019 Mercedes Benz GLS full-size luxury SUV still under-wraps and in final development stages. 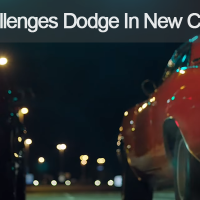 BMW new commercial to promote the release of the 2018 BMW i3S compares it to a 1969 Dodge Charger in an off-the-line drag race. 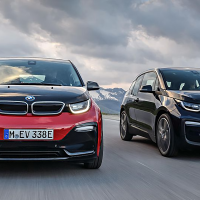 The 2018 BMW i3 promises to be the fastest electric city car available from BMW. Find out more about what you can expect from their latest model in the growing niche of electric and hybrid vehicles.